Are you a flower lover and photographer? 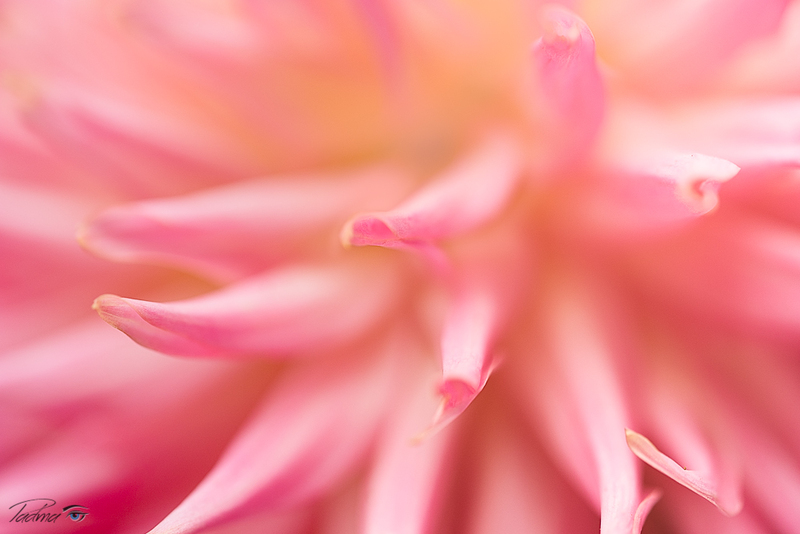 Imagine yourself immersed in thousands of Dahlias growing on over 40 acres. From small to dinner plate, and Pom Pom to Waterlily, they vary in almost every conceivable color, color combination, and shape - over 350 different varieties in all. And, if that isn't enough, the owners invite photographers willingly as long as they stay on the paths! It can’t get any better! If I didn't have other responsibilities in my life, I would stay the whole season and still would not be done with these gorgeous flowers. 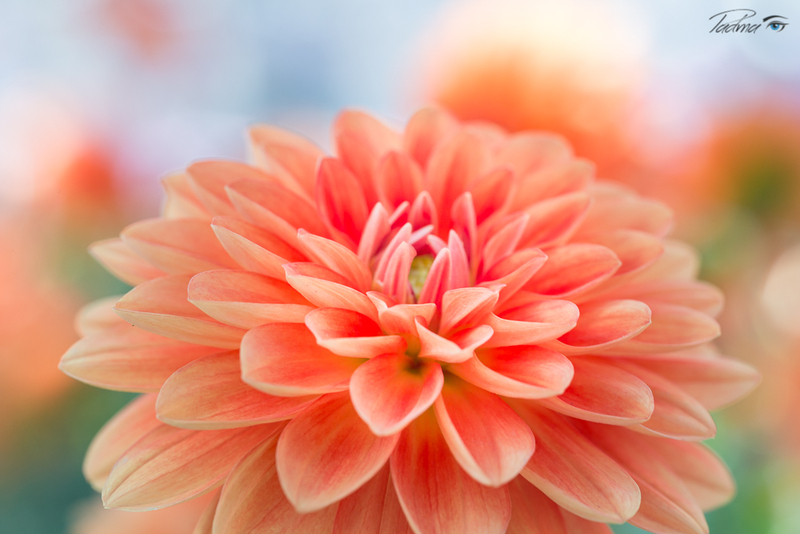 From Sept 3rd to 7th, please join us at the world famous Swan Island Dahlia Farm in Canby, Oregon with a side trip to the Portland International Test Rose Garden and the spectacular Japanese Garden. Each morning, and late afternoon, we will spend hours in the gardens. During late mornings, we will be discussing post processing, doing photo reviews, and sharing tips to sharpen your photography skills. Jackie Kramer and I will be leading this workshop. Jackie is known to be one of the best in the flower photography field and she runs various workshops all over US/Canada. I am known for my obsession not only to photograph flowers, but also to share my knowledge with others. Jackie and I will be sharing in-the-field creative techniques such as selective focus, how to use sky as a background, lens choices, how to photograph difficult colors such as reds and purples and how to process them to bring out the best in Adobe Lightroom and Photoshop. We will also have Lensbaby loaners for you to use on your own bodies.